ARCPANEL – Virtual File Library. Our latest electronic reference material for you to view or download. 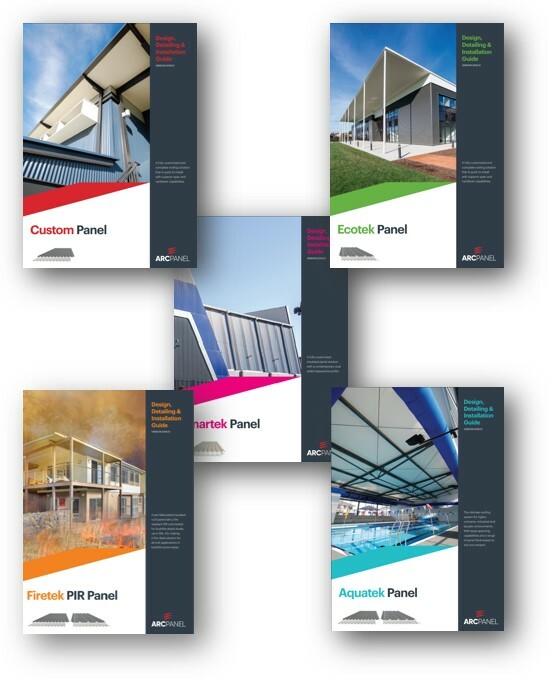 To access detailed ARCPANEL technical documentation such as ‘ARCPANEL Roof Design Guides’ please enter your details via the form below. Hard copies of our literature are available, please contact us on 1300 200 004 and provide your contact details. If you cannot find the technical information you are looking for, our Sales Support Team can assist you with any document enquiries – 1300 200 004 .